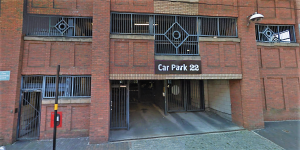 Our car park at 22 Berkley Street, Birmingham, B1 2LB is secure. Access is only granted via online booking tool. 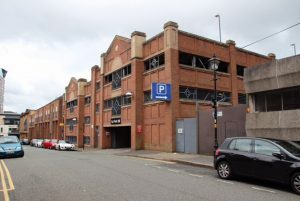 contact us on admin@green-parking.co.uk or 01372 462 156 office hours only.